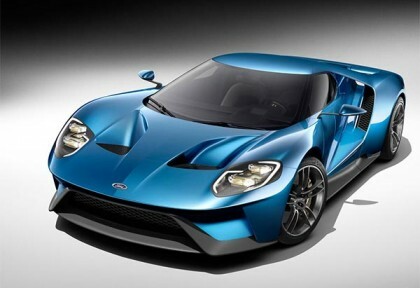 Ford knows how to create some hype, and when we are talking about a legendary series like the GT, that hype will go through the roofs. The talented designers took this whole notion to a new level by creating various GT-related objects that has otherwise little to do with automobiles, yet still felt relevant. The influence was pretty clearly the new GT, which will come out in 2016. With those designs, the team at Ford’s showed a special brand of creativity and flair that will be seen in the upcoming supercar as well. Auto awards are designed to provide better information to buyers and industry experts allowing them to identify and know more about some of the top models out of the wide number of cars launched every year. Kelley Blue Book Best Buy Award has remained one of the respected auto awards that provide reliable information to buyers and industry experts. The award is based on wide range of tests and evaluations and even various features incorporated in the vehicle. Recently, Kelley Blue Book announced the 2015 Best Buy Awards that honored some of the top new models available in the US market. 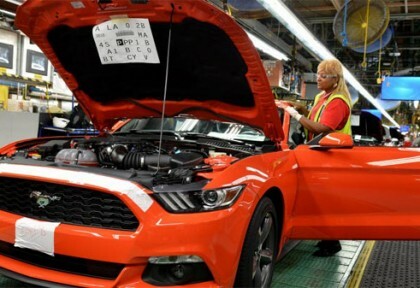 For all the Mustang fans, the wait seems to get over soon, as production begins for 2015 Ford Mustang at the Flat Rock. The new pony-car will arrive this fall and you are just one step closer, as the sale starts in a couple of weeks! Ford paraded the first production-ready 2015 Mustang proudly as a red GT coupe. 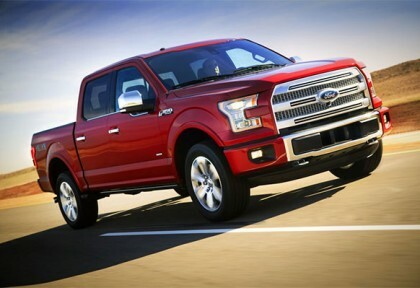 Why Do People Buy Brand New Ford Cars? Ford is a familiar car manufacturer, with a vast array of different models sold both in the United States and in hundreds of other countries around the world. 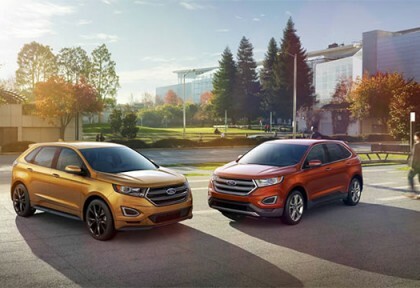 It’s no surprise, then, that Ford is arguably a car manufacturer that always comes up with exciting new ideas and technologies aimed at promoting the models it produces to both new and existing customers. While most car companies are focusing on bringing out better car driving experiences to their consumers Ford engineers have been working in their workshops on bringing out the best engines that they can install in their vehicles. Ford’s new patented 1.0 liter three cylinder EcoBoost engine has been one of the best mechanical inventions that will change the way car companies think about introducing powerful engines. Ford has now claimed that their new 1.0 liter EcoBoost engine offers better performance than any other three cylinder engine in the market and it is also the most quiet and smooth engines in its class. Is Ford Figo Value for Money Vehicle? Ford has always come up with some of the best vehicles that not only provide ultimate comfort but offer better fuel efficiency to the buyers. Ford recently decided to come up with Ford Figo which would be another hatchback that can compete some of the top hatchbacks in the Indian market. Although, Ford Figo has all the looks from outside there is a lot more that is available under the hood and also which can be improved by the company in the future updates and newer models. Let’s take a quick look at some of the top features of Ford Figo which make it one of the popular cars in the market.